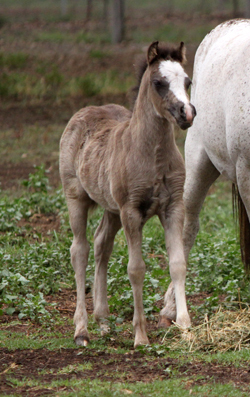 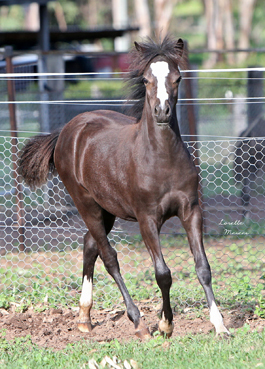 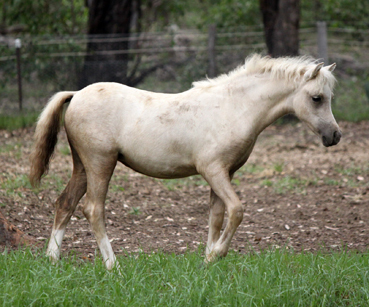 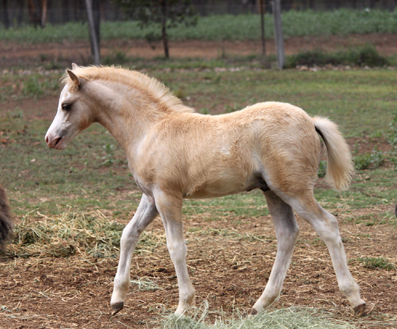 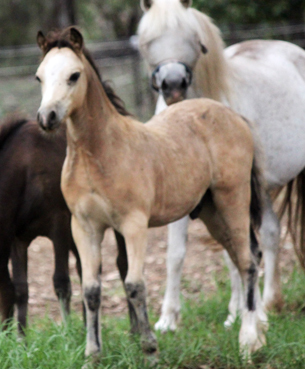 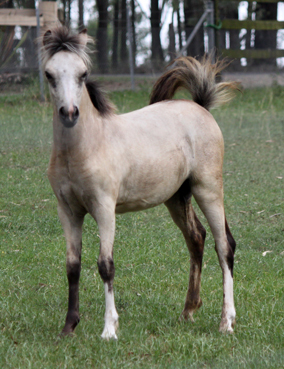 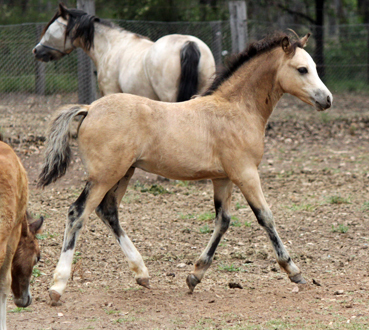 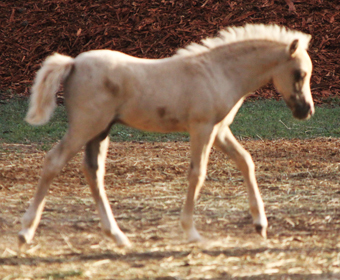 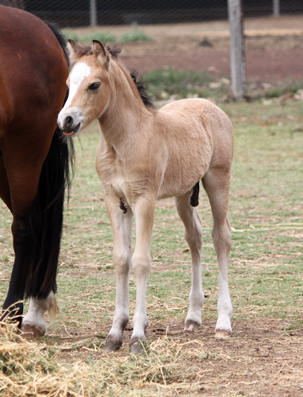 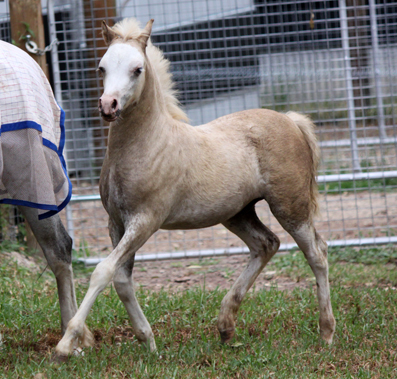 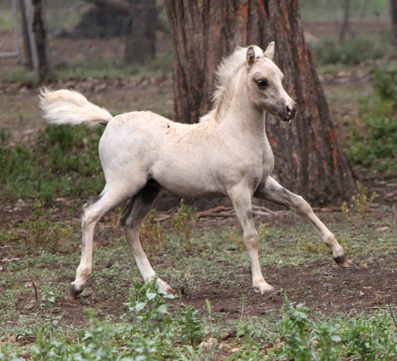 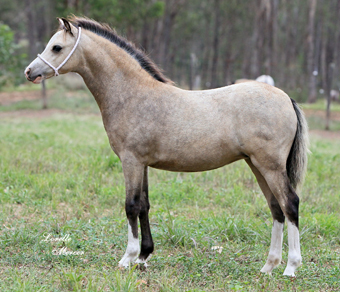 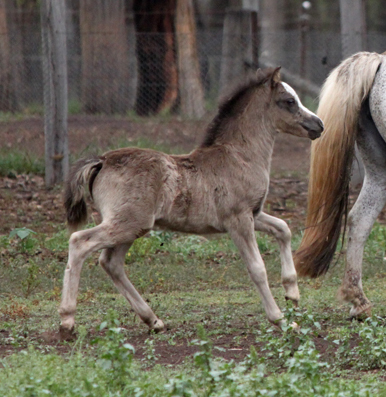 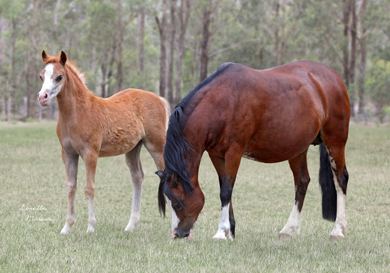 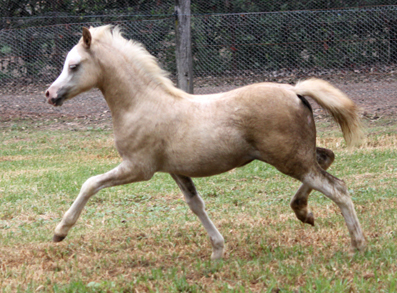 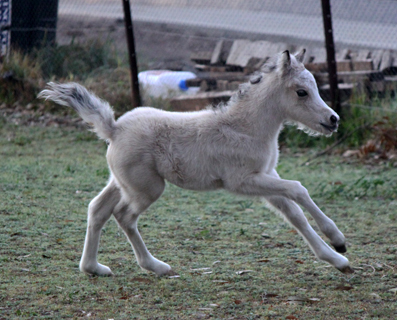 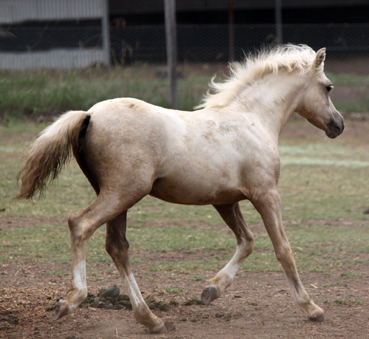 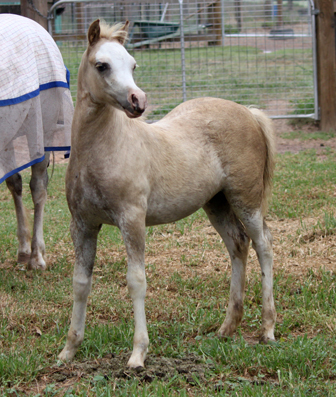 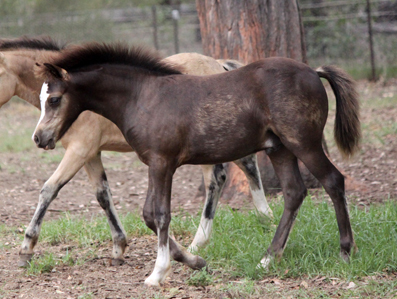 Most foals are sold while still on the mares and are available for delivery upon weaning (4-6 months). 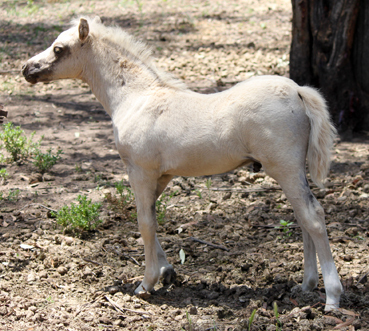 All foals are vaccinated for tetanus, microchipped and branded, regularly wormed and have their feet trimmed. 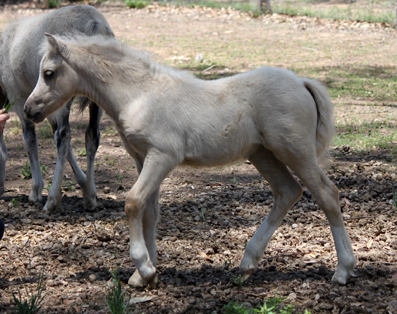 Foals are handled from birth as we find it easier to manage them this way. 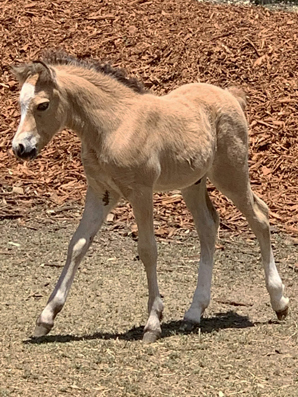 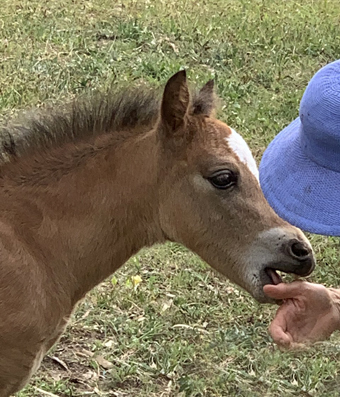 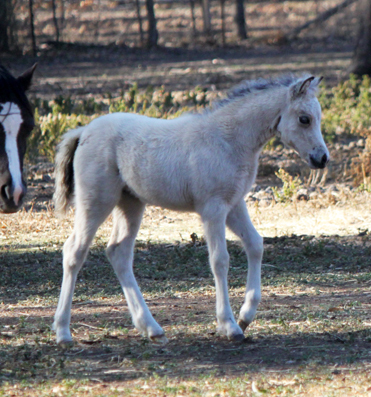 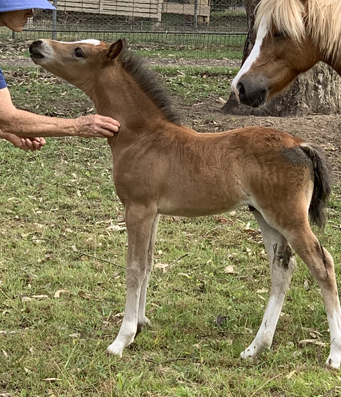 As we are on small acreage most foals are available for sale with the only ones retained being out of mares that I do not have a replacement for. 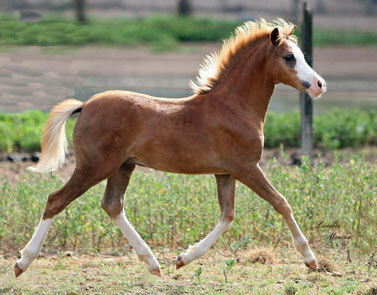 All foals are entered in the Welsh Futurity which is transferable interstate. 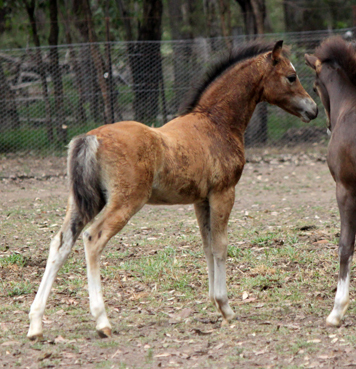 To view more details of the sire & dam please click on the pony name to be taken to their page.